Providing you the best range of back bar, wine cooler, bottle chiller, bar chiller and barbeque que with effective & timely delivery. 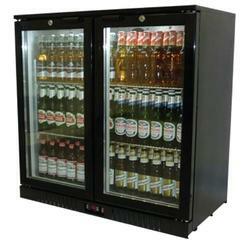 High performance Two Door Bottle Chiller available in elegant black color and stainless steel with refrigerated displays that are designed to enhance the efficiency of professional bartenders. They are perfect for showcasing bottled and canned drinks and giving you high capacity. 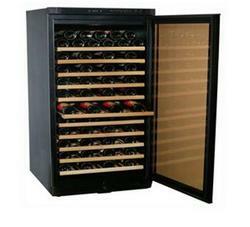 We have constructed an extensive range of Wine Chillers and Wine coolers to keep the wine cool even in sweltering hot to quench the thirst of wine buffs. These chillers are designed with latest technology and quality stainless steel that helps in increasing the efficiency of the wine chillers. dual zone temp. By keeping track with the latest developments of market, we are involved in offering highly efficient Three Door Bottle Chiller. 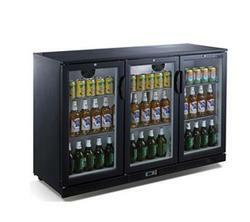 Available in elegant black color and stainless steel with refrigerated displays that are designed to enhance the efficiency of professional bartenders, this chiller is perfect for showcasing bottled and canned drinks. 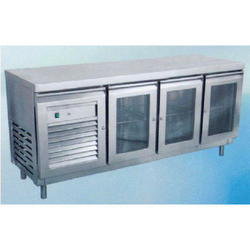 Fabricated at par with the international standards, this chiller is offered in different specifications at the most affordable rates to the clients. 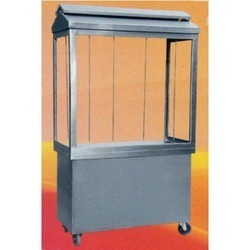 We are engaged in offering wide range of Bar Chiller.